CELEBRATING 30+ YEARS IN BUSINESS, TRAINING THOUSANDS OF STUDENTS, SPANNING 3 GENERATIONS! 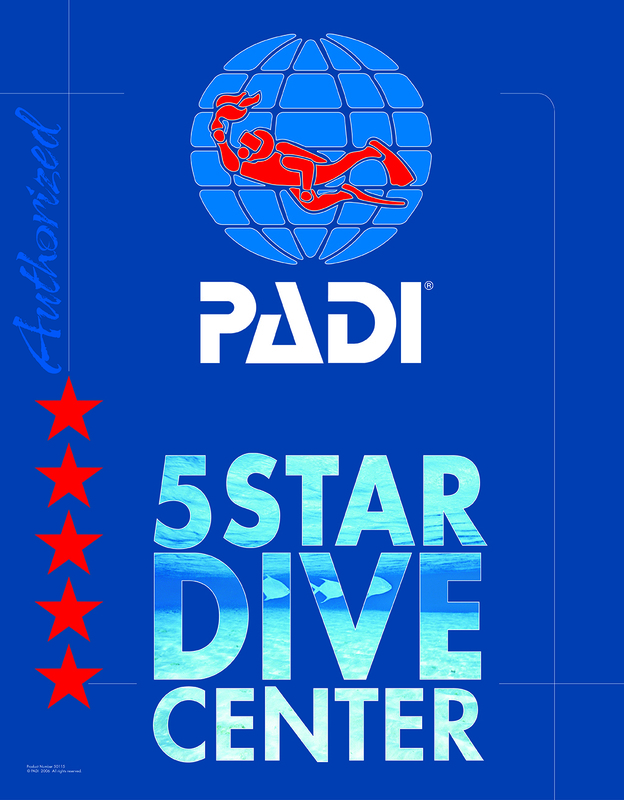 Sea Level Diving is a PADI 5 Star scuba shop that has been serving the area for more than 30 years. We offer snorkeling and scuba diving lessons, dive trips, rental equipment, air fills, scuba equipment sales and service. We are an authorized dealer for Aqua Lung (U S Divers), Apeks and Mares scuba diving equipment; as well as many other scuba product lines. Whatever your scuba diving needs, Sea Level Diving can service them. Visit our new state of the art facility, with indoor pool, located at 269 Liberty Rd. Crystal Lake! In September 2013, we moved into our new custom built facility located near Three Oaks Recreation Area. We are the only scuba training facility in Illinois with classrooms, pool and open water dive training on site. Experience the difference convenience makes, choose Sea Level Diving for all your scuba needs. Discover the thrill of Scuba! 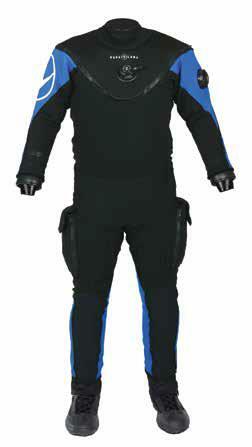 Not sure if you're ready to SCUBA? Try our "in pool experience" with one of our trained professionals. In minutes you'll be swimming around our pool in full scuba, experiencing firsthand how easy Scuba is. Call today, 815-479-0996, to set up your Discover Scuba class. See more videos from our trips!